Sean Connery has the dry wit of his Virgo Sun and self-critical nature of his Virgo Moon. He's clearly hard on himself, with demanding Saturn rising in Capricorn as well. Fortunately, imaginative Neptune conjunct his Sun allows him to put his complex personality into the fantasy work of films. Sean Connery became a star playing James Bond in Dr. No in 1962, and has worked steadily ever since. One of the world's sexiest octogenarians, Sean was born on August 25, 1930 at 6:05 p.m. in Edinburgh, Scotland, with his Sun in Virgo. This practical Earth sign is often associated with modesty, a characteristic Sean expresses with great strength and dignity. Sometimes, though, Virgo can be so concerned with duty and the demands of daily life that imagination and dreams get lost along the way. 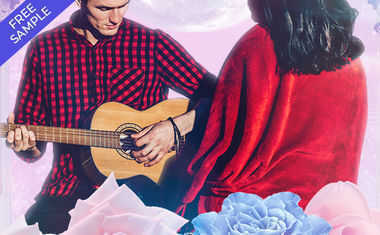 Sean, though, was born with Neptune, the planet of fantasy, next to his Virgo Sun, softening it with sensitivity and instilling him with creative power. Neptune dissolves boundaries and barriers, allowing Virgo's well-defined ego structure to melt into whatever character Sean is playing. Still, Virgo is a sign ruled by the intellectual planet Mercury, and it seems at times as if we can see Sean thinking. The wit of his Bond character, in fact, may not be far from his own. 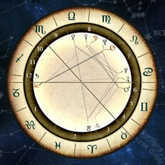 Virgo's role is reinforced in Sean's chart due to a conjunction of Mercury and the Moon in this sign. Emotion -- the domain of the Moon -- is analyzed by Mercury, which can make for a highly self-aware individual. However, this combination can also distance itself from personal feelings through the use of the mind. The strong sense of reserve Sean has is expressive of the Virgo influence in his chart. Adding to this is Saturn, the astrological symbol of restraint, which plays a leading role in Sean's Astrology chart. The ringed planet of containment was rising in the east when he was born, a prominent position known as the Ascendant. A planet at this critical point can become the most obvious thing we see in a person. Stern Saturn Rising is in its own earthy home sign of Capricorn, adding another degree of rigidity and self-control. This is also a highly dutiful pair, so that Sean is likely to feel an extraordinary sense of responsibility in whatever he does, and may rarely be fully satisfied with his work. 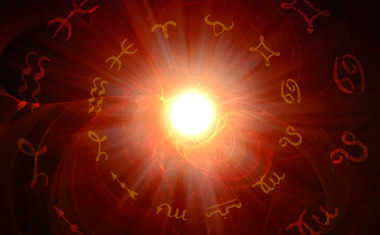 His charm is shown by lovely Venus in her socially-skillful home sign of Libra, and with active Mars in chatty Gemini. These personal planets in Air signs bring levity to balance the weightiness of Saturn and the strong Earth influences in his chart. Saturn is the planet of aging, something Sean has done quite well. Like a good scotch, this Scotsman gets better every year.